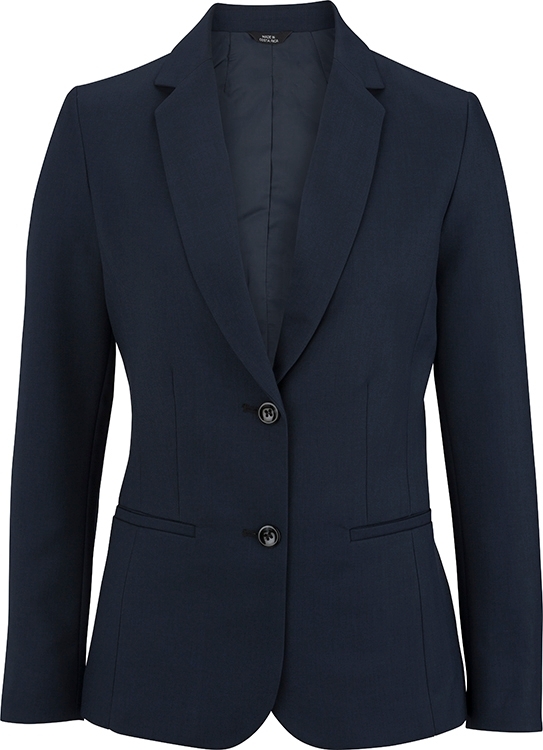 Single breasted suit coat offers classic tailoring and formal style. Lightweight fabric and natural stretch offers all day comfort and year around wear. Perfect for resort or hotel properties. 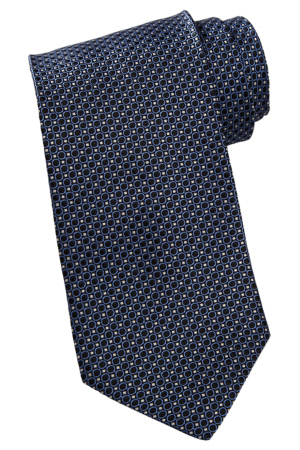 Circles and Dots Silk tie with a modern 3-1/4"" width that complements your style. Change your look without compromising style. 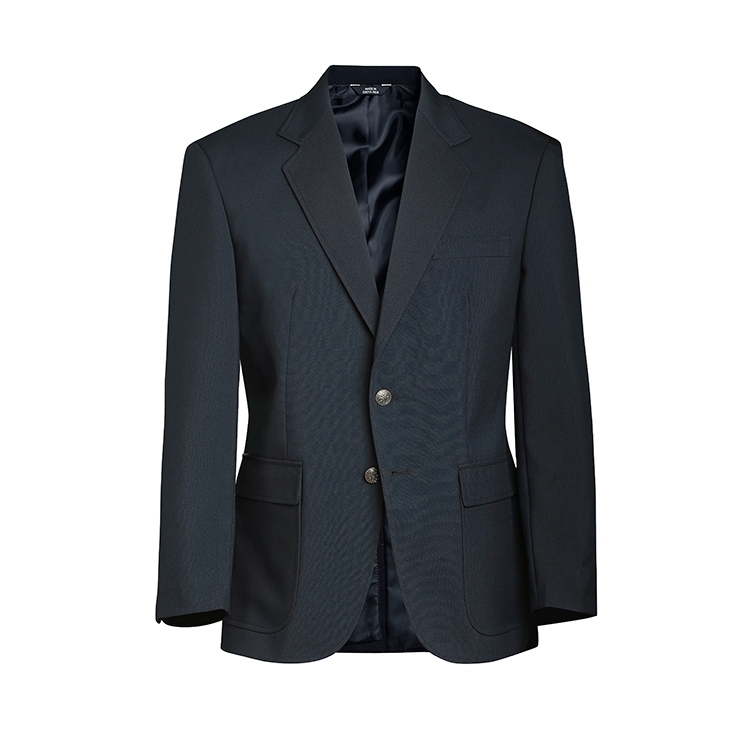 Lightweight washable suit coat has contemporary weave and exceptional style. Improved new fit and perfect for corporate apparel programs. 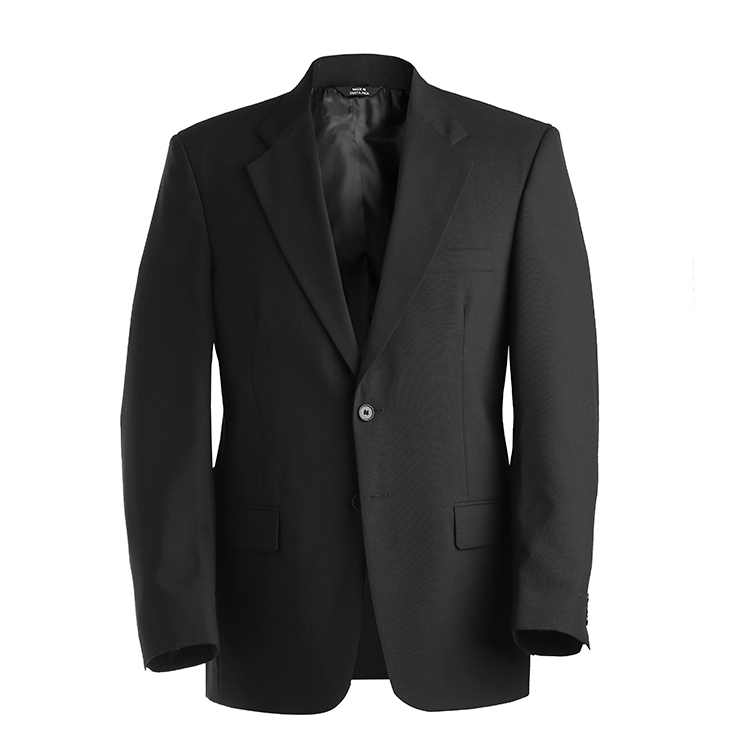 Colorfast and wrinkle resistant, this suit coat performs. 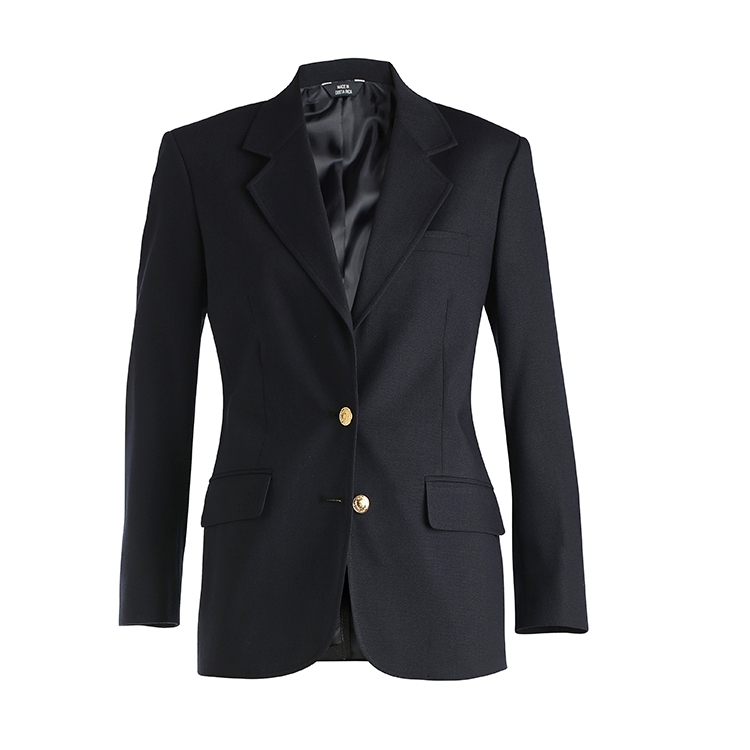 Men's companion is 3525. 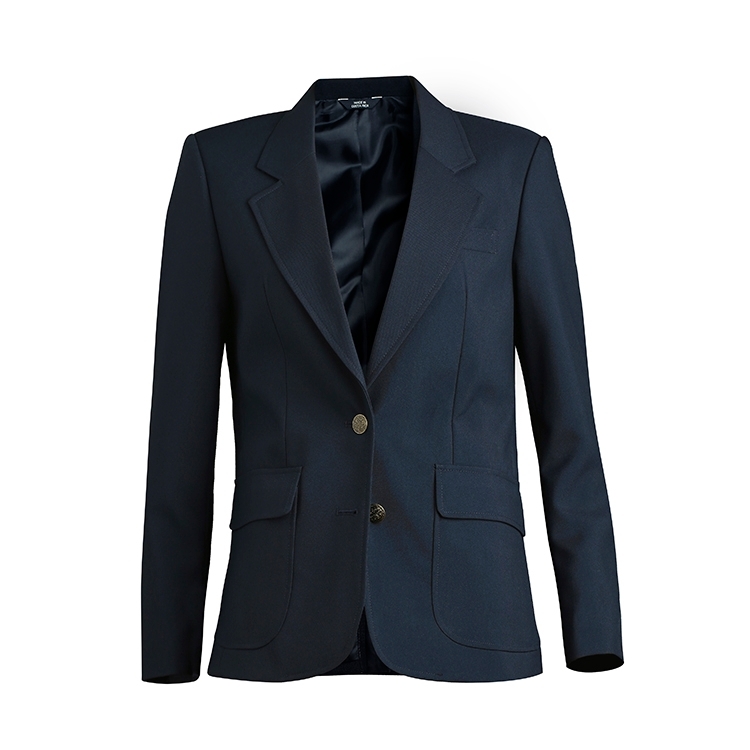 Lightweight washable suit coat has contemporary weave and exceptional style. Improved new fit and perfect for corporate apparel programs. 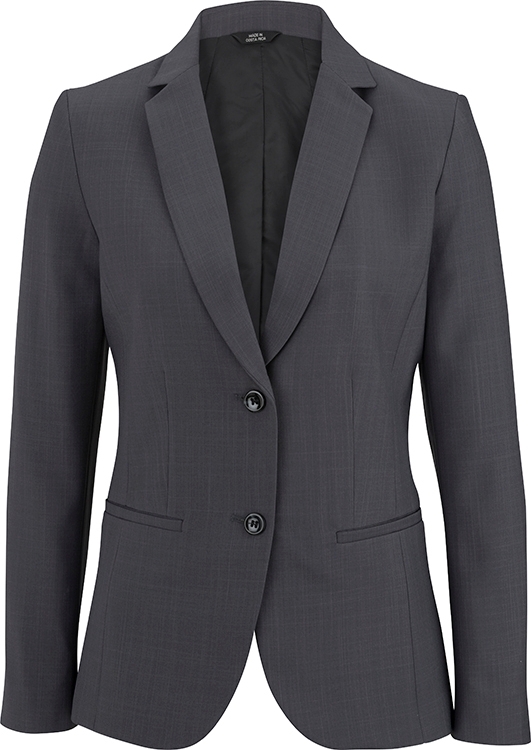 Colorfast and wrinkle resistant, this suit coat performs. Ladies companion is 6525. 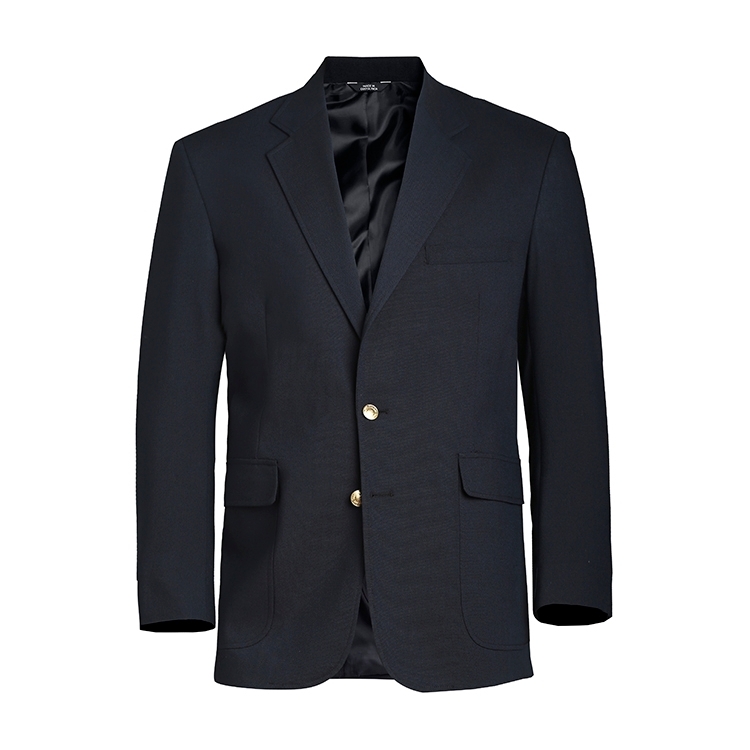 Lightweight washable suit coat has contemporary weave and exceptional style. Natural stretch fabric is perfect for corporate apparel programs. 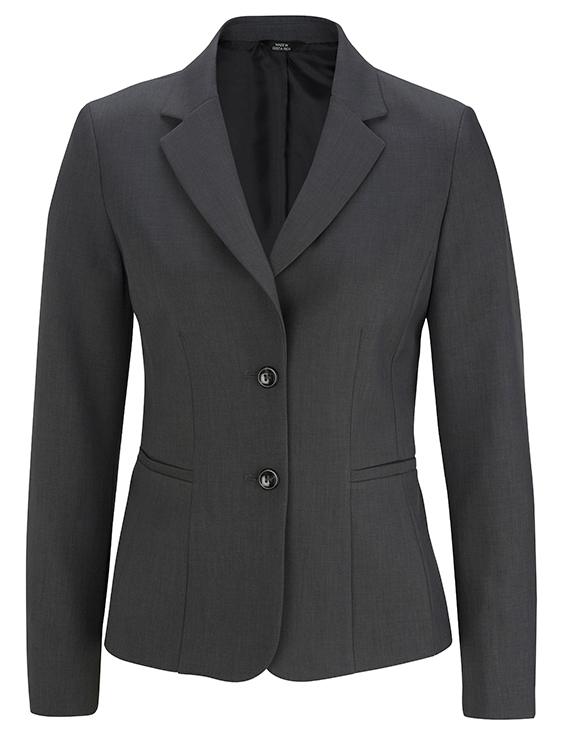 Lightweight washable suit coat has contemporary weave and exceptional style and longer length. Natural stretch fabric is perfect for corporate apparel programs. 77% Polyester/ 23% Recycled Polyester Microfiber; 5.7 oz. 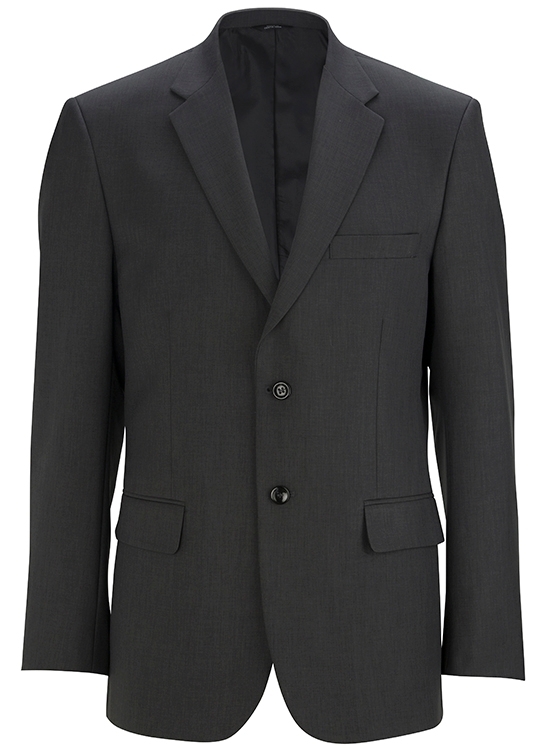 Lightweight washable suit coat has contemporary weave and exceptional style and longer length. Natural stretch fabric is perfect for corporate apparel programs. 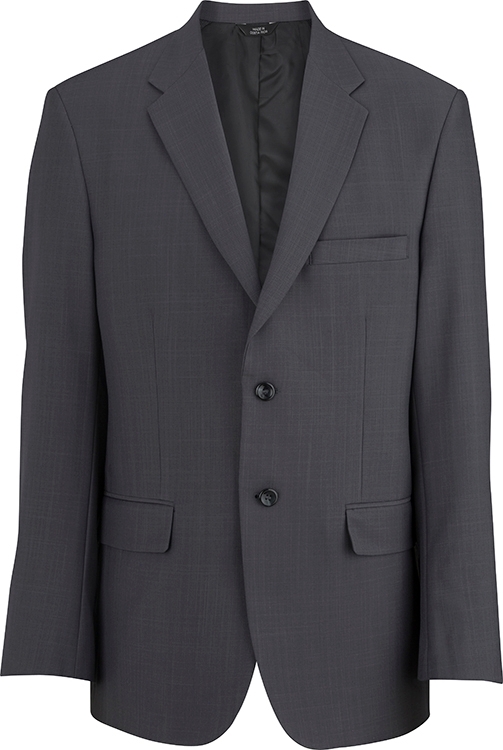 Colorfast and wrinkle resistant, this suit coat performs. 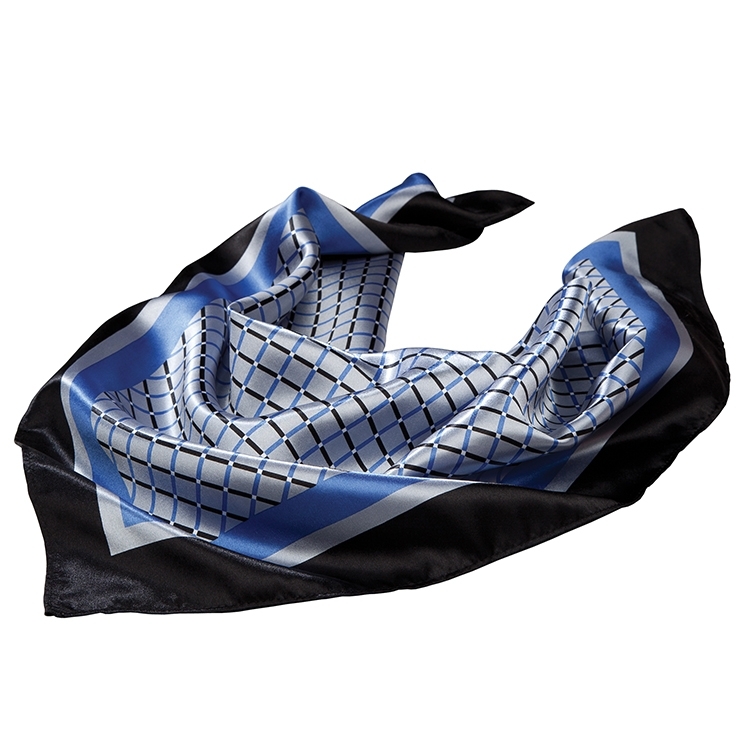 Crossroads criss cross scarf pattern adds color to your neckline. A stylish way to draw attention to your face and polish your image. Scarves are game changers and versatile. So many fun ways to wear them whether it's a sophisticated knot or just loose. 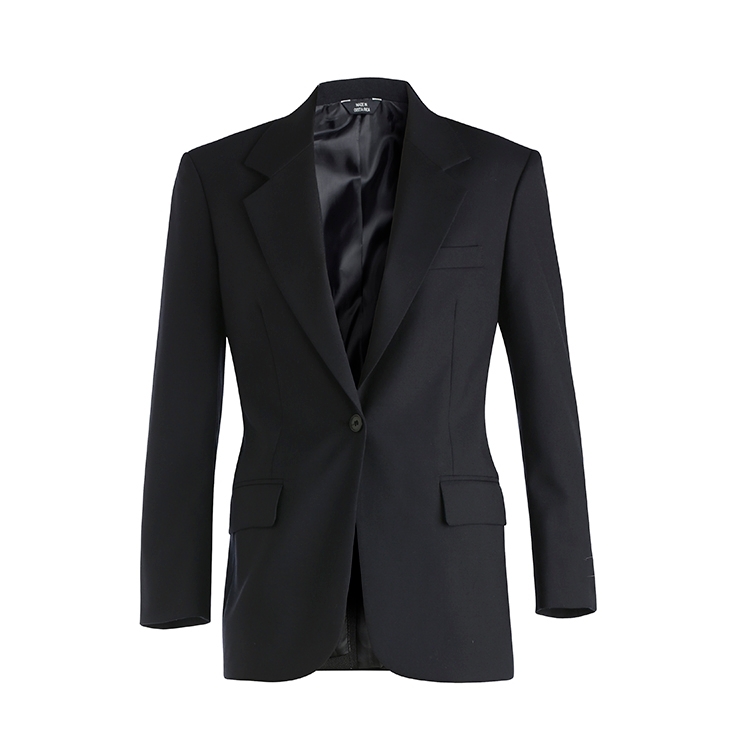 Companion style for him is CR00.